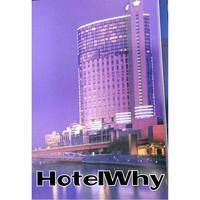 There are plenty of places to stay in when you make a trip to the Snowy Mountains. However, I think I may have just uncovered the best of the lot. 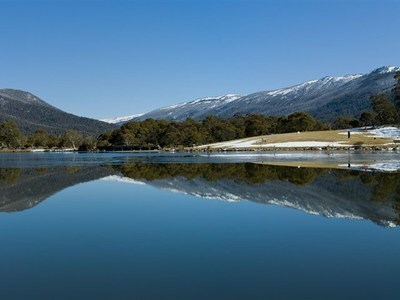 Located on the border of the Kosciuszko National Park, Lake Crackenback Resort & Spa is a natural playground hidden away in the Thredbo Valley surrounded by the spectacular Snowy Mountains of New South Wales. The resort’s alpine setting and host of complimentary activities make it a great place to stay for families, couples and all outdoors enthusiasts. There is plenty to do at the resort; relax by the lake and immerse yourself in the beautiful scenery. In winter, Lake Crackenback serves as the perfect base to partake in snow based shenanigans as it’s only 15 minutes away from Thredbo and Kosciuszko National Park. You can also get to Perisher via the Skitube. Lake Crackenback Resort & Spa offers a free shuttle bus to all guests to get to the Skitube. Lake Crackenback is also a premier summer destination as there is still plenty to see and do in the Snowy Mountains during the warmer months. Go trout fishing at the lake or enjoy a spot of mountain biking through the diverse terrain of the area. The resort provides a huge selection of activities from golfing, an indoor swimming pool, archery, trampolines and tennis courts. The resort also has a range of dining outlets as well as luxurious day spas to bring some relief to tired muscles after a long day enjoying all the Snowy Mountains has to offer. The resort’s tranquil and relaxing atmosphere is perfect for guests who want to reacquaint themselves with nature in the heart of the Snowy Mountains.